A Far Cry is now in its third and final year of its Campaign for the Second Decade. This campaign marks a milestone in the life of A Far Cry. 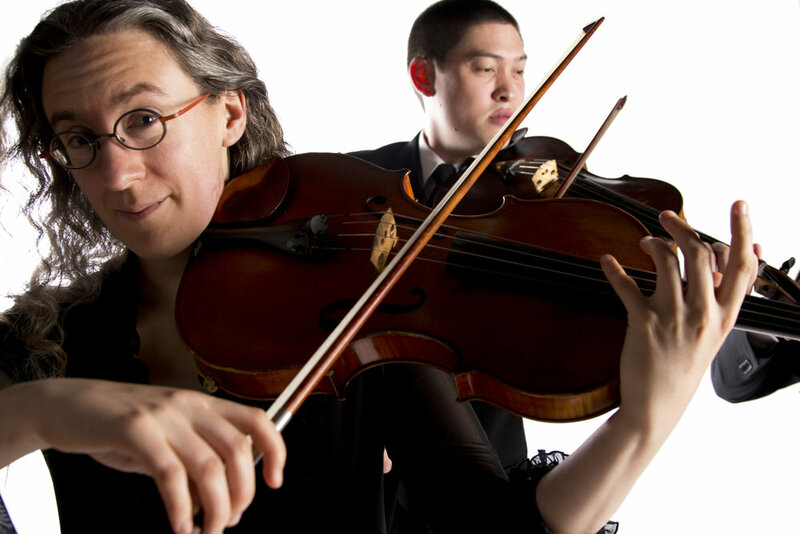 From a brave beginning in 2007, when these gifted string players performed their first concert together in a small church in Cambridge, to today’s galaxy of compelling performances for audiences in Boston and across the country, the group has come a long, long way. In 2016/17, the Criers celebrated their 10th season. Astoundingly, they performed 38 concerts in that season, with just one administrative staff member. The Criers themselves have had sleeves rolled up for ten years, and it’s time the organization invested in strong, professional staff to continue to produce all of those concerts. Having undertaken a strategic planning process led by consultants from Harvard Business School, A Far Cry is positioned to reach for new and ambitious goals. Last March, A Far Cry hired a full-time staff member to initiate a robust Marketing and Development program. With continued funding, the organization will be able to further strengthen this program, allowing A Far Cry to find and attract new audiences and work with donors and foundations to make up the funding that ticket sales do not cover. In this third and final year of the Campaign, the Criers now seek a professional Operations Manager to support a stable organizational structure and take on the operational duties that currently fall on the musicians’ shoulders. This position is critical in enabling the Criers to shift away from administrative duties towards the artistic core of A Far Cry: adventurous programming and vibrant performances, planned and carried out collectively. Your gift to the Campaign for the Second Decade will ensure the growth and sustainability of this collaborative enterprise, A Far Cry.